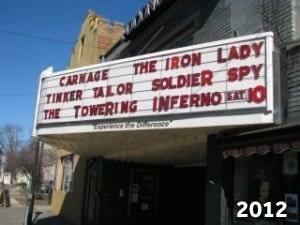 The Pocono Community Theater™ is a three screen movie theater located in East Stroudsburg PA. 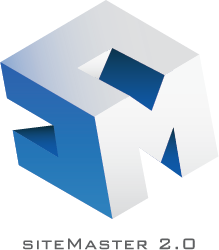 The organization is committed to serving the surrounding communities with a wide variety of independent and art films offering a unique cinematic experience that enlivens the human spirit, and promotes learning. Stages in two of the three theaters offer students and community members a recital hall and venue for other theatrical experiences including play readings and live performances. Committed to the visual arts, the Pocono Community Theater™ offers an art space dedicated to fostering creativity and art excellence by providing exhibition space to new as well as established artists working in the visual arts. Pocono Cinema & Cultural Center originally opened in 1884 as The Academy of Music, a vaudeville theater and opera house. Converted to a movie theater in 1913, it was the first of its kind in Monroe County to show moving pictures. 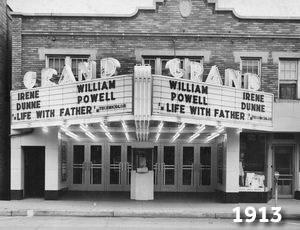 After suffering a devastating fire in 1929, the theater was restored and rebuilt, reopening on January 9, 1930. From its film heyday in the 1940s and 1950s when it was the center of amusement, news, and culture in East Stroudsburg until its closure in 1986, the theater remained an integral part of the community. It wasn’t until 1996 that the theater was renovated and renamed the Pocono Cinema by John and Carolyn Yetter, whose vision was to focus on showing films that had a unique point of view, independent spirit, and artistic merit. After a long and successful run, the Yetters decided to leave the movie business as more and more independent studios were demolished in the early 2000s. Former employees tried to take over the business by leasing it but failed after less than a year. Once again the Yetters operated the cinema, only to close it six months later. In the summer of 2008, after the theater had closed for the third time in less than two years, the theater re-opened as a non-profit organization as the Pocono Community Theater. 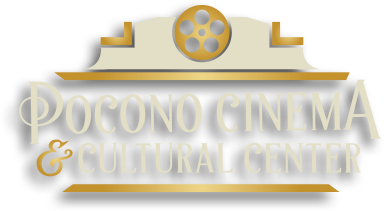 In November of 2015, the Pocono Community Theater was renamed Pocono Cinema and Cultural Center to better reflect it’s mission statement. The beloved theater has taken on many forms over the years, and now, taking pieces of its history, it has become the unique, iconic theater in downtown East Stroudsburg.